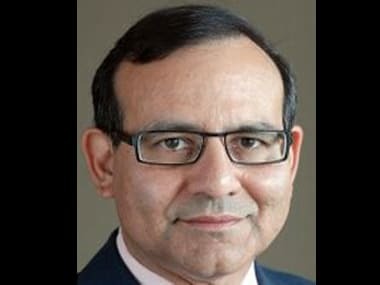 Mumbai:UTI Asset Management Co Ltd, India's sixth largest asset manager by size, appointed financial executive Leo Puri as its managing director, concluding a process that has taken more than two years because of disagreements among stakeholders. UTI, in which US-based asset manager T.Rowe Price Group(TROW.O) holds a 26 percent stake, had been operating without a head since its previous chairman and managing director, UK Sinha, departed in February 2011 to take the top job at Securities and Exchange Board of India. Puri, in his career spanning over 30 years, has worked as director and senior adviser with McKinsey & Company and also as managing director with private equity firm Warburg Pincus.Puri has long been tipped to be the next UTI chief. However, disagreements between T.Rowe and UTI's four Indian stakeholders stalled the appointment. Previous media reports noted the disagreement from T.Rowe was over Puri's lack of asset management experience in the fund industry. T.Rowe and Puri were not immediately reachable. The appointment is likely to provide a much-needed impetus to the public sector mutual fund house, which remained headless for more than two years. The role would involve the day-to-day running of the asset management company. 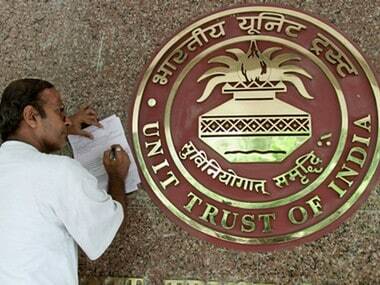 However, UTI did not say in the statement whether Puri would also be appointed chairman. Sinha had been joint chairman and managing director at UTI, and the fund house had initially looked for a person to fulfil both roles. The four Indian financial stakeholders of UTI are State Bank of India, Bank of Baroda, Punjab National Bank and Life Insurance Corp of India. 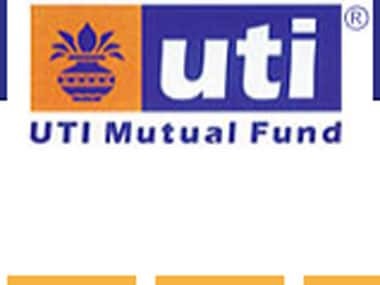 UTI Mutual Fund is one of the largest mutual funds in the country with assets under management worth Rs 74,706 crore. The company had nearly one crore investor accounts under its 88 domestic schemes as of June 2013 end.